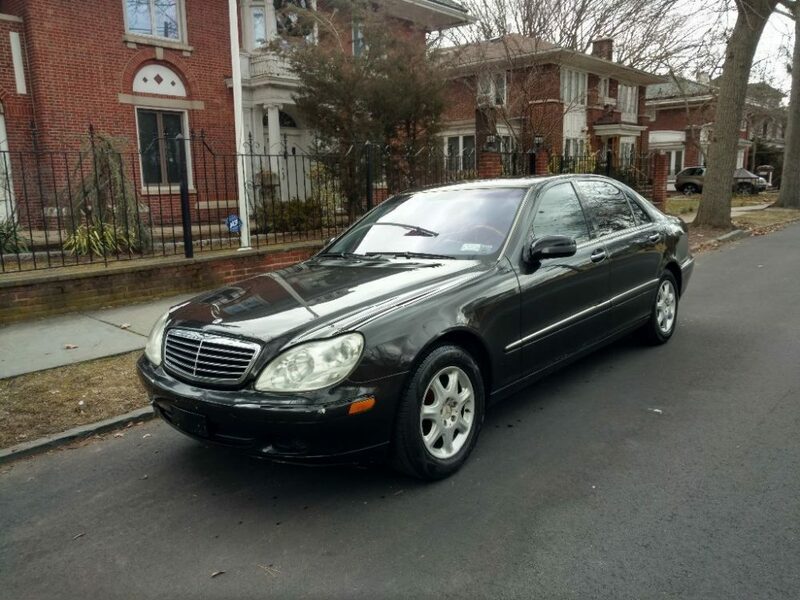 Update 11/20/18: After heading back up to $24,999 and then down to $18,999, this E55 is strangely now listed as a 2000 model year and has dropped in asking price to $17,999.99. Update 9/18/18: Another drop in the asking price from $22,500 to $20,999. Update 8/30/18: The asking price has dropped $2,500 from the original $24,999 to $22,500 today. Earlier this week I dove into how the W210 Mercedes-Benz E55 AMG is becoming the next collector car from Mercedes and as a result, prices have been creeping up on them. The example I looked at was a 1999 up for sale in Canada that had all the makings of a collector example with its pristine condition and full service history. It ultimately ended up not selling as the bidding reached $10,500 and I was a little surprised it didn’t go higher. 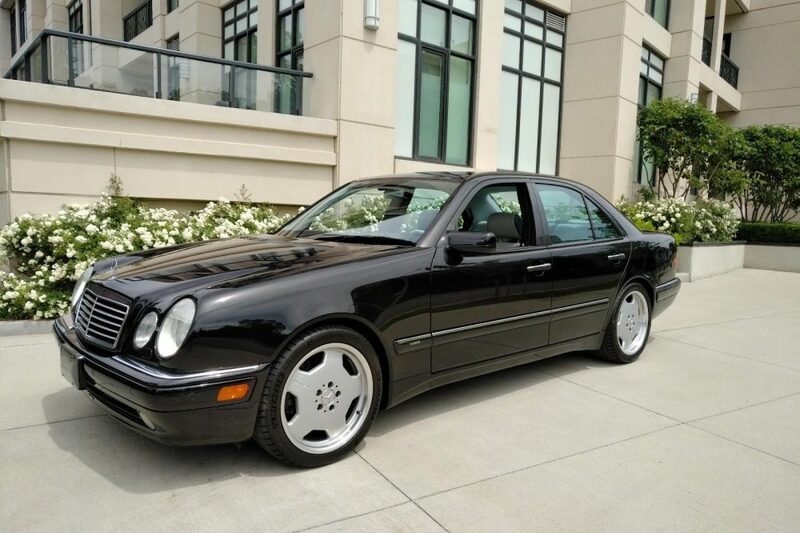 Today, I happened to run across another 1999 E55 up for sale in California that checks in with just 44,000 miles. At first glance, I thought this one might be another home run, but then I really took a closer look it and then I saw the asking price. Now, I might not be so hot for this one. I’m ready to declare that the W210 Mercedes-Benz E55 AMG has stepped into collectibility territory. Full disclosure, I own one of these so take it how you want, but the recent sale prices have been telling the story. Over the past year, auction results for clean, nice condition E55s have been producing prices that have surprised me just a little. 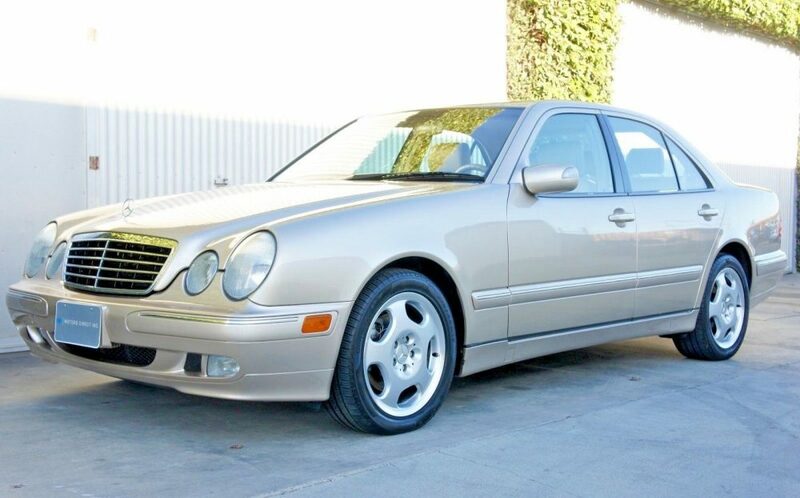 For the past five to eight years, you could pick a decent W210 E55 for $7,000-9,000 and have a nice example. If you wanted a rusty one with a bunch of issues, $5,000 would put one in your driveway. Now, those $9,000 examples are $13,000-$15,000 and the really prime cars with low miles are reaching the high-teens and maybe even $20,000. Sure, you can still find those rusty $5,000 ones if you look hard enough, but I just don’t think there will be any appreciation on those because once the rust starts on a W210, it never ends. I guess this makes sense in the grand scheme of things because we’ve been seeing price cycles like this for years with W201 190E-16vs, W124 500Es and on the BMW side with the E39 M5 and of course the E30 M3. Remember when you could get one of those for $8,000? 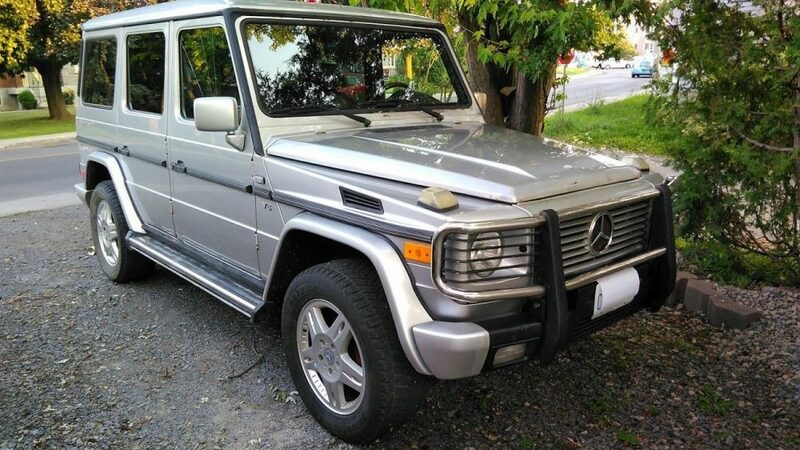 Today’s car, a 1999 E55 AMG up for sale in Canada, brings a little bit of a unique situation. First being it is a Canadian-spec car so there are some minor changes from the US cars and second being that it’s a 1999 which means this is the rare, one-year only, pre-facelift car. That means a different gauge cluster, steering wheel, body work, transmission setup, taillights and radio. For some the one-year status might mean increased scarcity, but I doubt you’ll find a lot of people wanting a 1999 over a 2000-2002 because of all the upgrades the facelifted cars received. That doesn’t matter all that much today because this car is in outstanding condition and is set to probably bring a nice, fat number once the auction ends. 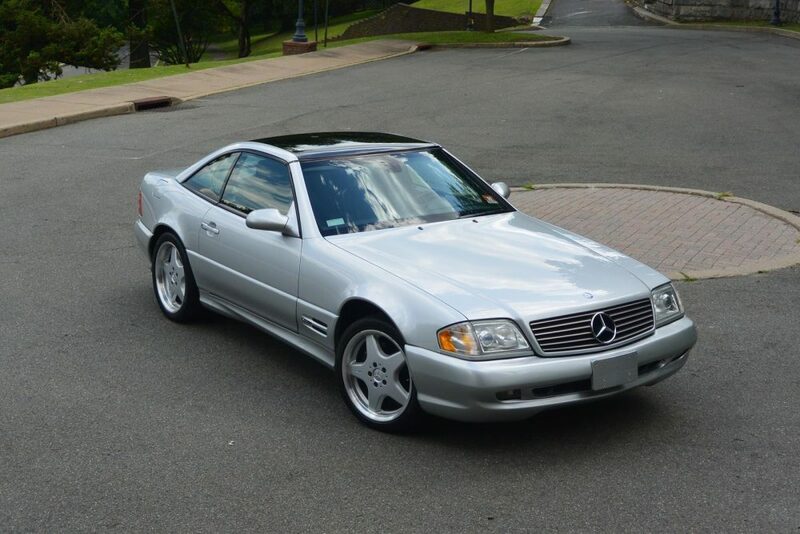 I’ve been really itching for a convertible of late and specifically a Mercedes-Benz SL. Maybe it is just the nice weather or the want to start another project, but I always seem to be digging around for a R129, R107 or even if I’m lucky, a Pagoda. During my digging, I came across today’s car which would be perfect for a summer daily driver but believe it or not, I actually want it because of what it does with the top on. Yes, that means this 2000 SL500 has the panoramic hardtop option that turns the normal boring hardtop into a full glass roof that still people go nuts for. Myself included. 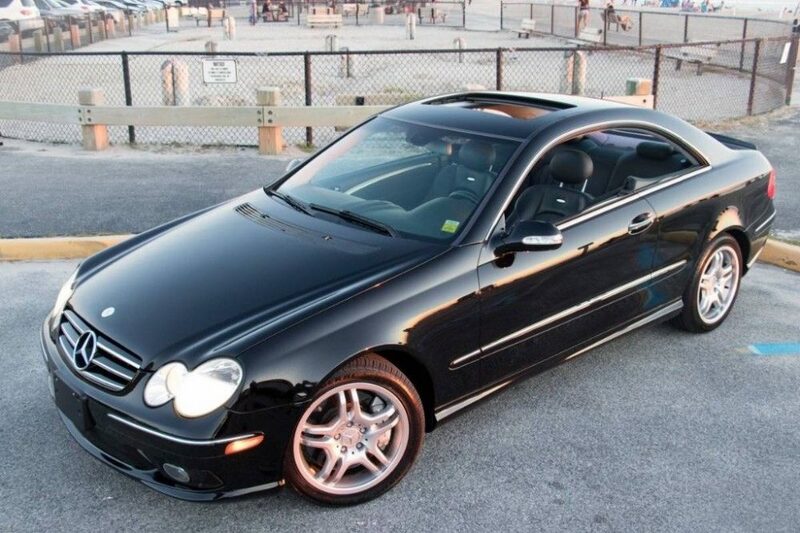 Although I am not big fan of the first generation Mercedes-Benz CLK, I do have a soft spot for the CLK55 AMG. I’ve done a deep dive into them before and my stance on them hasn’t changed. Despite being equipped with the same 5.4 liter M113 from AMG, the CLK55 is about 80% of what the brother W210 E55 is. Mercedes probably has their reasons, but it always felt like the CLK55 was cheaped-out on and the spec sheet backs that up. Still, I think at the end of the day these are cool cars that will have some kind of collectibility in the future. 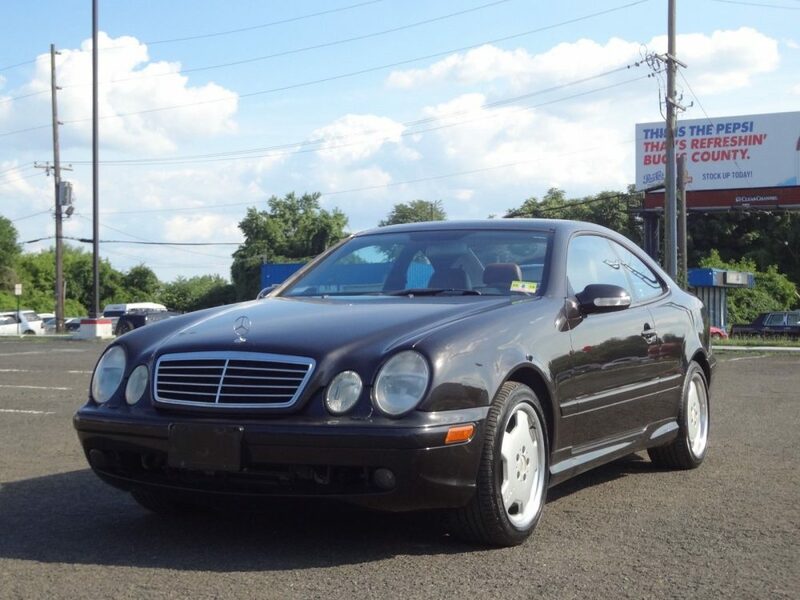 Today, I wanted to check out a low mileage 2001 with the Designo interior up for sale in Pennsylvania. The best part about it is that it probably can be had for a pretty decent price. Last week I took a look at the all-new 2019 Mercedes-Benz G500. 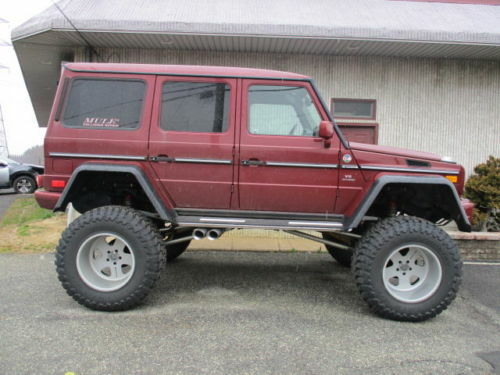 It was entirely new with just a few parts carried over from the W463 G-Wagen and the response from everyone here was lukewarm at best. I understand, it does look a little odd and it surely lost some of its brute looks in the front end while the interior was nothing but a bunch of screens and futuristic HVAC vents. Despite it’s best effort, we all knew the W463 wasn’t going to last forever but thanks to its production run that literally lasted generations, there are plenty of them out there on the used market. 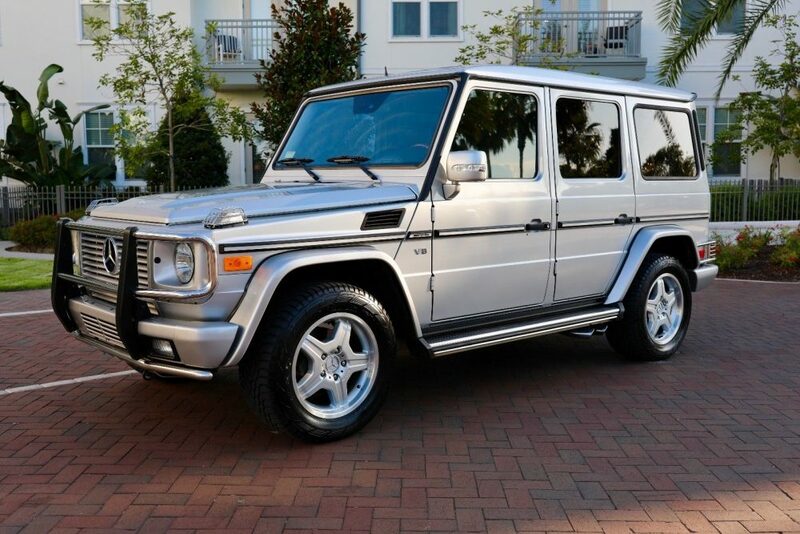 Today, I wanted to look at one of my favorite G-Wagens, the G55 AMG. Thanks to its prior owners and ideal climate where it resides, this one might be one of the cleanest 15-year old Gs I’ve come across. A little over a month ago I checked out a 2002 Mercedes-Benz E320 with an amazing 18,200 miles on it. I personally wasn’t so amazed by it because it was an average as a car gets. Yes, it was clean, but it didn’t have many options at all and actually had a few issues. 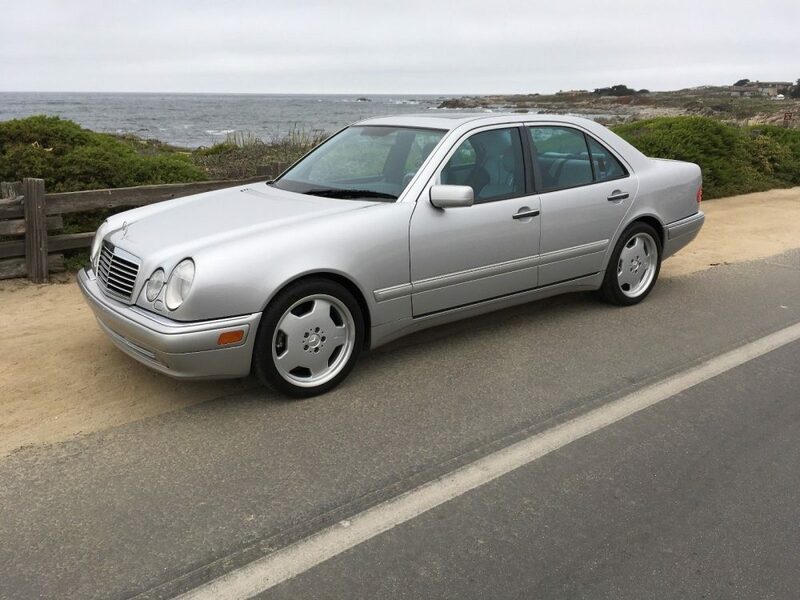 Today, I have another W210 E-Class with low miles, but this one is the V8 E430. This E-Class with a little under 48,000 miles checks in from Costa Mesa, California but again, I’m not blown away with it for some reason. Maybe it’s just the terrible color again?